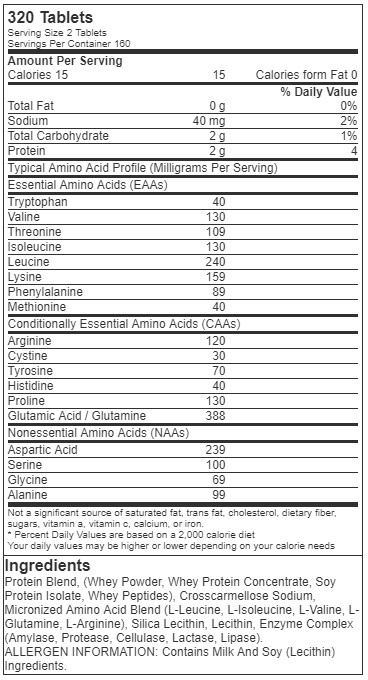 Superior Amino 2222 Caps provide a full spectrum 2,222 mg array of essential, conditionally essential, and non-essential amino acids derived from a blend of isolated, concentrated, and hydrolyzed protein sources plus L-Ornithine and L-Carnitine. Bottom line: it is one powerful pill. Softgels: As a dietary supplement, consume 2 softgels before meals and again before and after training. Caps: As a dietary supplement, consume 2 capsules before meals and again before and after training. 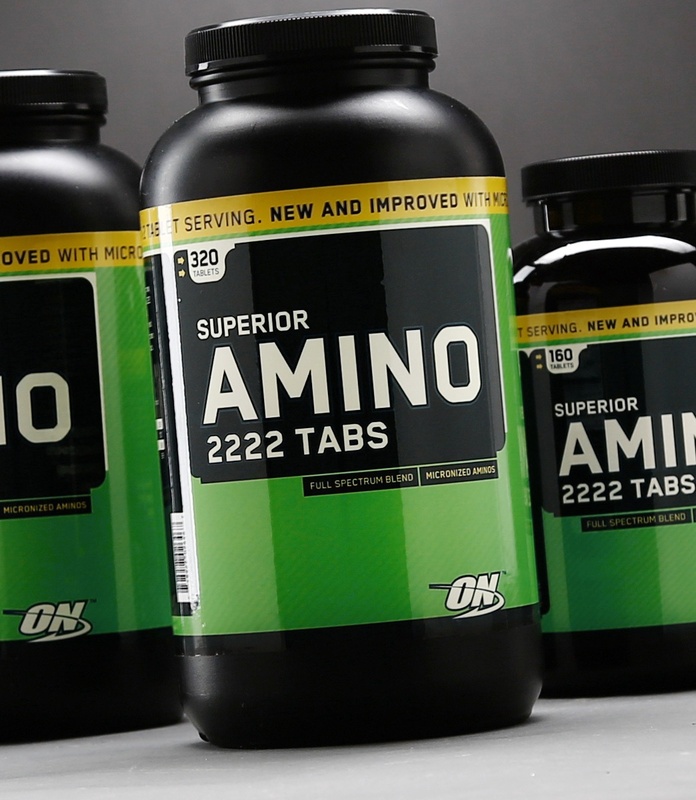 Tabs: As a dietary supplement, consume 1 tablet before meals and again before and after training. Liquid: As a dietary supplement, consume 4 tablespoons 1-3 times daily. Warnings: Superior Amino 2222 Tabs and Caps are large and can be dificult to swollow. Take with plenty of water.